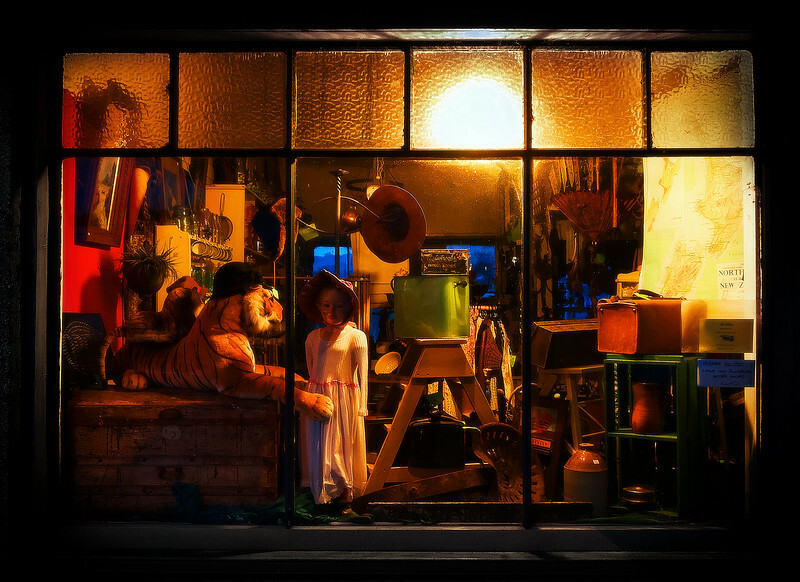 This is the most intriguing shop window, I can't help but look at it every time I go past. I think it's at it's best during winter when it's dark in the morning and evening and it's all lit up. There's something magical and curious about it or maybe it's the fact that it looks really interesting.